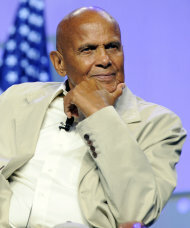 According to singer and activist Harry Belafonte, President Barack Obama and his “mission” have failed because of a lack of moral courage and vision. Belafonte rued the lack of transparency in the white house. The president is “not a stand-alone,… what happened to moral truth and moral courage.” Belafonte said.